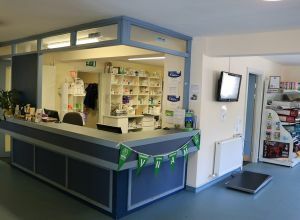 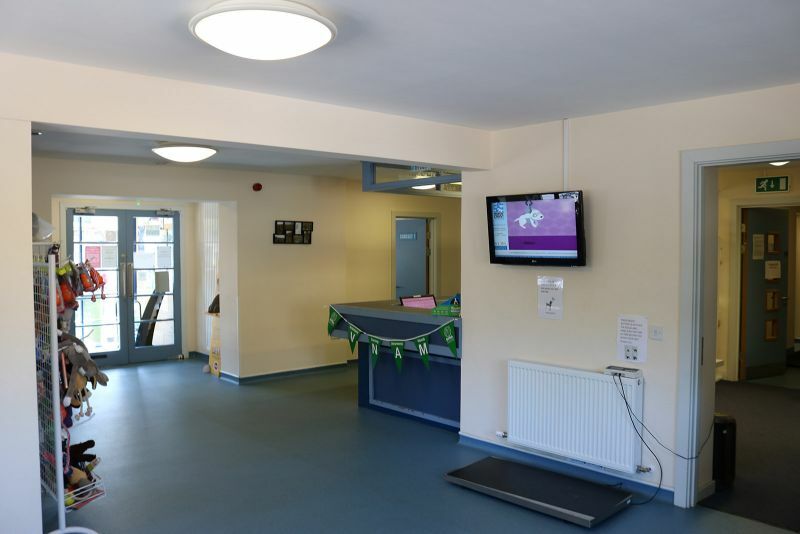 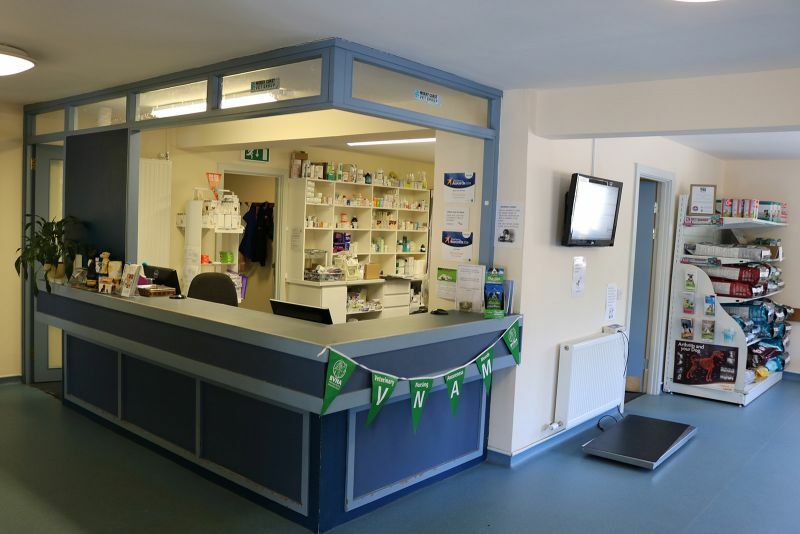 Our work consisted of the extension to form new staff facilities and pet wards, the formation of a new ground floor layout to form treatment rooms, an x-ray room and operating theatre. 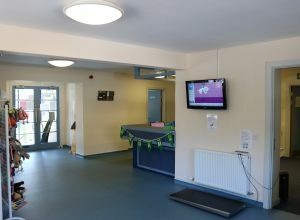 It also involved the creation of a new reception/waiting area and toilet as well as the formation of a new dog walking area externally. 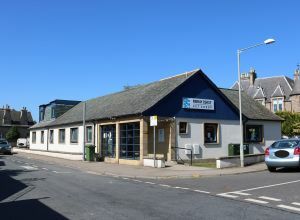 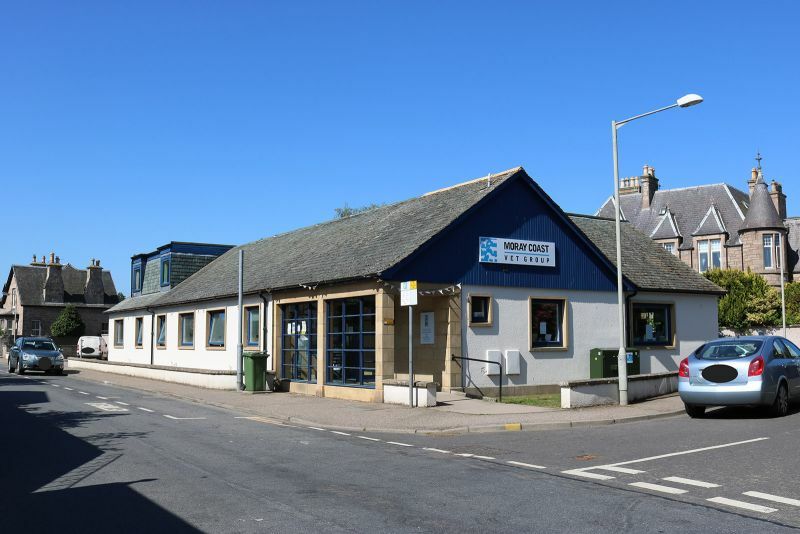 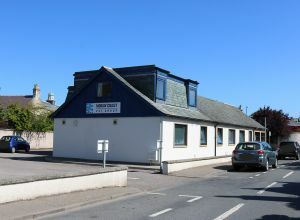 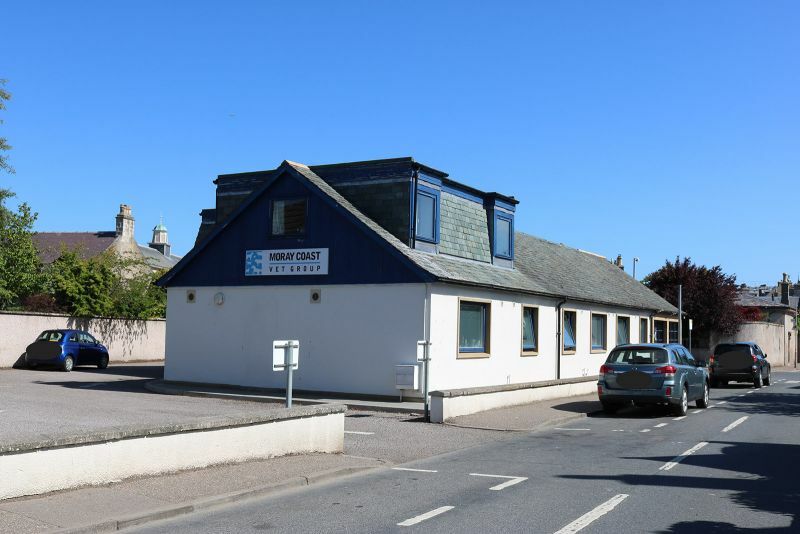 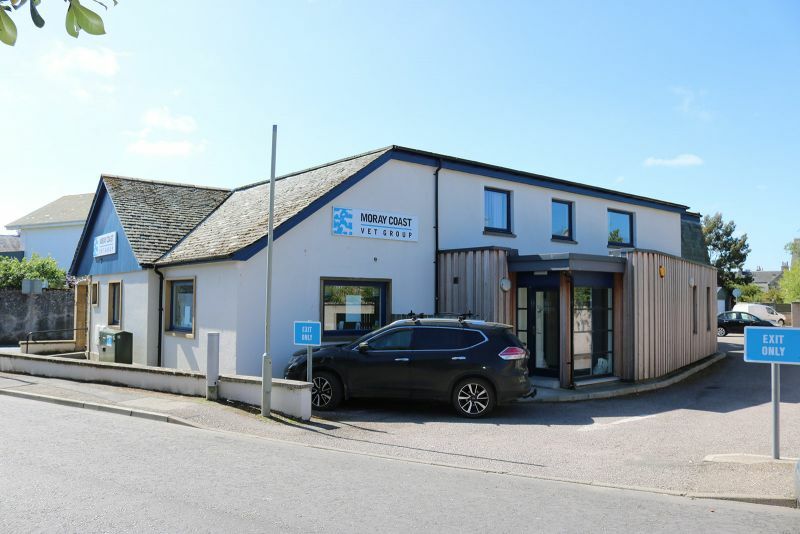 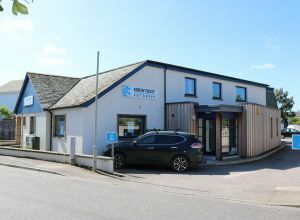 Contract won at competitive tender for Moray Coast Veterinary Group to refurbish the former Nairn doctor’s clinic into a vet’s surgery.